Have you mastered sales? Failure to do so is the ultimate death sentence to any business. World-class marketing that adds massive value will get your audience’s attention, but if it doesn’t convert sales your business is still going to go under. And yet mastering sales isn’t as mysterious and mystical as many “gurus” would have you believe. 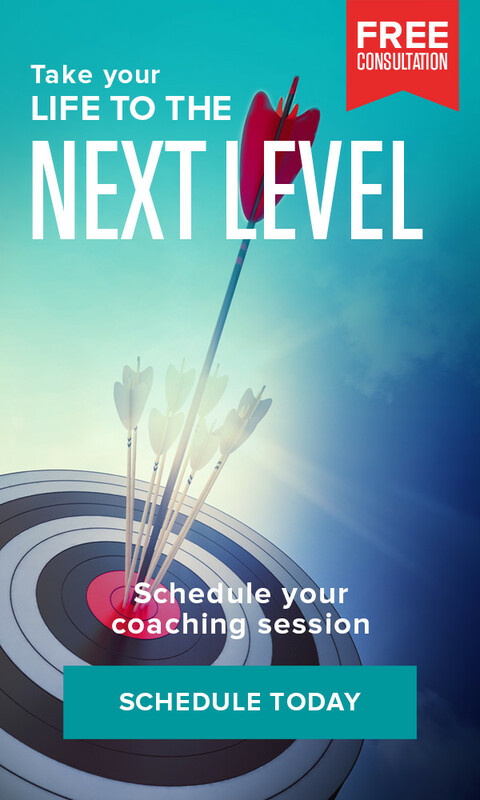 Sales mastery is truly about knowing your ideal client and their needs, systemizing small changes to meet those needs and hiring top performers. 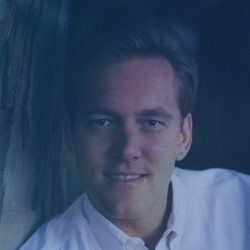 In this episode of the Tony Robbins Podcast, you will hear Tony interview the late Chet Holmes – former sales and marketing advisor to dozens of Fortune 500 companies, founder of Chet Holmes International and author of the #1 bestseller The Ultimate Sales Machine – about the best strategies to implement for optimizing sales within your business. Chet famously institutionalized education-based marketing – creating sales breakthroughs for his clients, no matter their size, by knowing the needs of the consumer better than anyone else. 5 Strategies to Dominate Sales – Practical strategies to optimize your sales channels and the performance of your sales team. 3 Techniques for Unlocking Social Media to Drive Sales – Scott Klososky, former CEO of three successful startups – including Webcasts.com, which he sold for $115 million – draws on his expertise to provide his three best strategies for driving sales on the latest platforms. How to Transform Any Situation to Your Advantage – Reframing is one of THE essential tools of a top sales driver. Learn how to use both context and content to turn a challenging situation into a sale.